This is the greatest place near Mapimi Biosphere Reserve. The Vegetarian cuisine is on the menu at this restaurant. 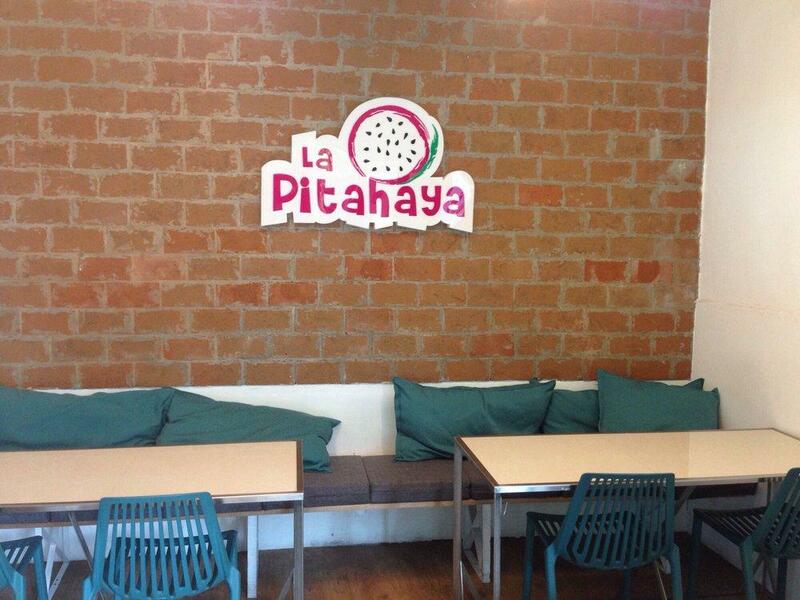 La Pitahaya offers you good Tacos al Pastor, tortillas and enchiladas. It's a pleasant experience to taste tasty flans. Choose delicious lassi, you will hardly regret it. Most visitors find the staff gracious. This place is remarkable for its fabulous service. 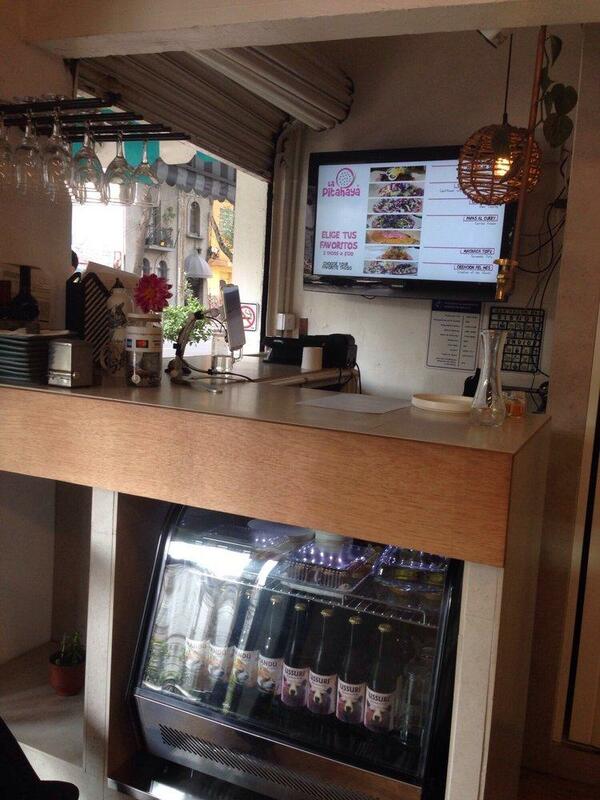 Delicious meals at low prices are offered here. The average score is 5 on TripAdvisor. Absolutely 5 star experience! Everything we tried was sensational. The plantain enchiladas was a explosion of flavor. I will be raving about this place for a while! Wowwww this spot is delicious !!!! I live in Las Vegas and traveled all over the world eating Vegan food so trust me when i say it's BOMB!!! 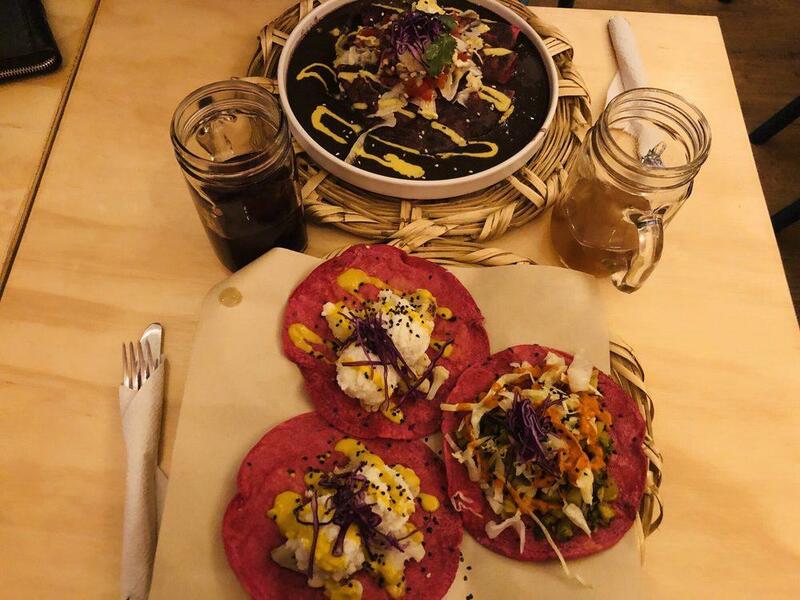 I'm a serious, loyal carnivorous taco eater -- yet I've come to this vegan spot every time I visit Mexico City, and I've brought a different friend each time who always end up loving it. It's small, cozy, and popping with colors, in both their decor and their amazingly delicious vegan tacos. I've had the pastor de seta (mushroom pastor), the coliflor and requeson; the papas al curry (curried potato); the scrambled tofu; the creation of the month; the guacamole; their flan; their lassi and hibiscus drinks. All were delicious. The coliflor and requeson (cauliflower and coconut cottage cheese) stands out in particular for the flavor and the unexpected texture. I highly recommend this spot to anyone visiting, even the meat lovers. 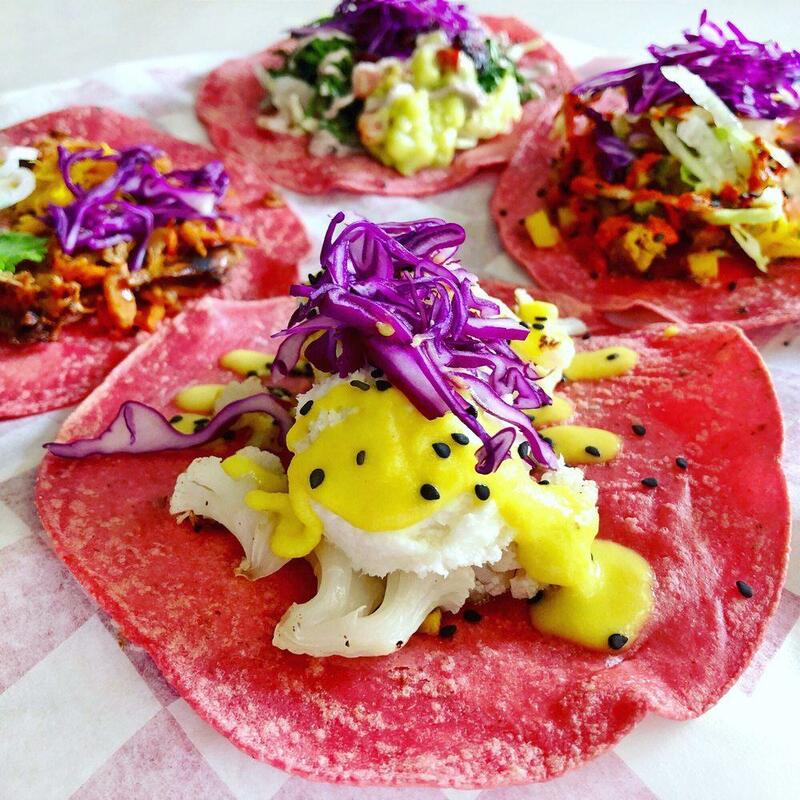 It will be some of your favorite and most impressionable tacos you've had ever.